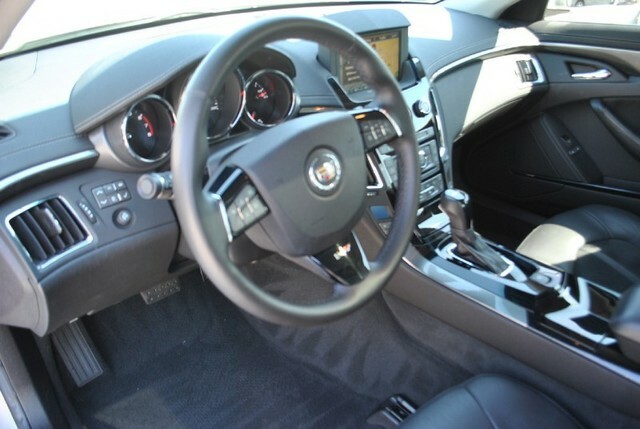 2009 CTS-V 33k miles Picking it up Monday morning. Last edited by Robert_K; 06-24-2014 at 02:10 PM. Weird looking boot, that's not an automatic is it? Yes it's an auto. When you're married with infant children you'll understand. Plus auto shift faster. Nice pick up! That quote is why one of the requirements for my wife was to be able to drive a manual transmission. She uses my car to haul the little ones around all the time. Awesome pick up! I'm jealous. Did you trade your G in? LOVE those cars! 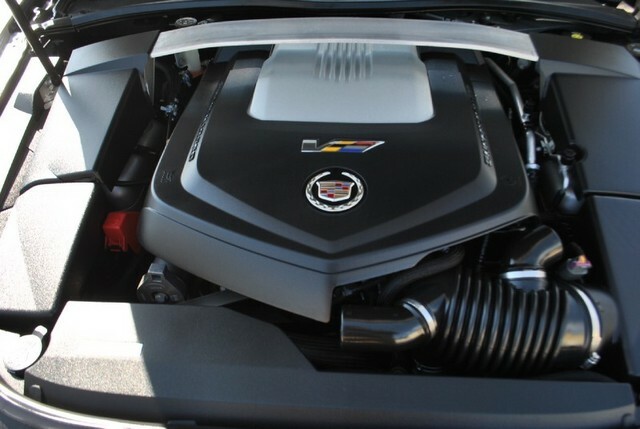 Vette engine with Caddy luxury. 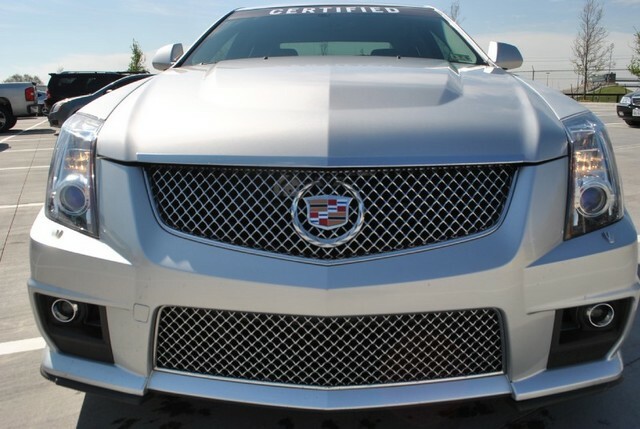 My bro-in-law got a CTS Coupe last year and I always love checking out his car. It's slower than our G and I love to remind him that! Thanks. The auto will be nicer for me as well since I live in Spring and work near Nasa. 55 miles one way through Houston. Still have the G. Will be taking the springs, sways, and wheels off as my wife doesn't want them on it. Nice find Robert, did you sell the Z? I sold the Z back in December. Very nicee pickup. I feel like these are forgotten about in the used car market, everyone automatically thinks german. Looks like you found a good one also, 09 w/ only 33k on the clock. I would love to know how this thing is as a dd and if you start to mod it as well. Keep us informed. Oh sweet purchase Robert! I hope to see it some time. 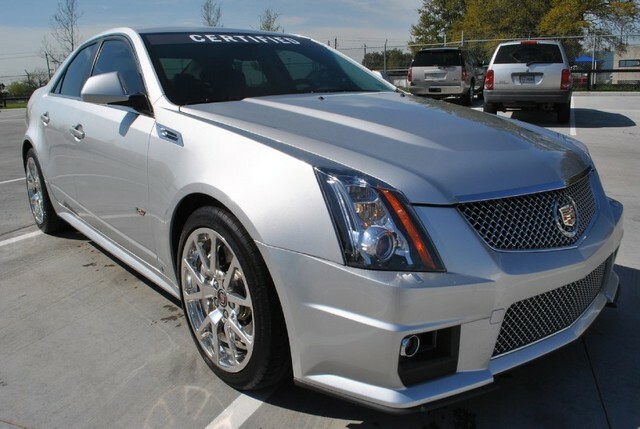 I think the group Caddy is going after don't mod them as much as the group that end up in a Corvette. German cars are too expensive to maintain. I'll follow after a month on how it is as a DD.